I received some new books recently. The ones for review will be read soon, but the others? What do you think? Are they worth putting at the top of the reading pile? The publisher says: “His name is Rafe, and he is everywhere Clarissa turns. At the university where she works. Her favorite sewing shop. The train station. Outside her apartment. 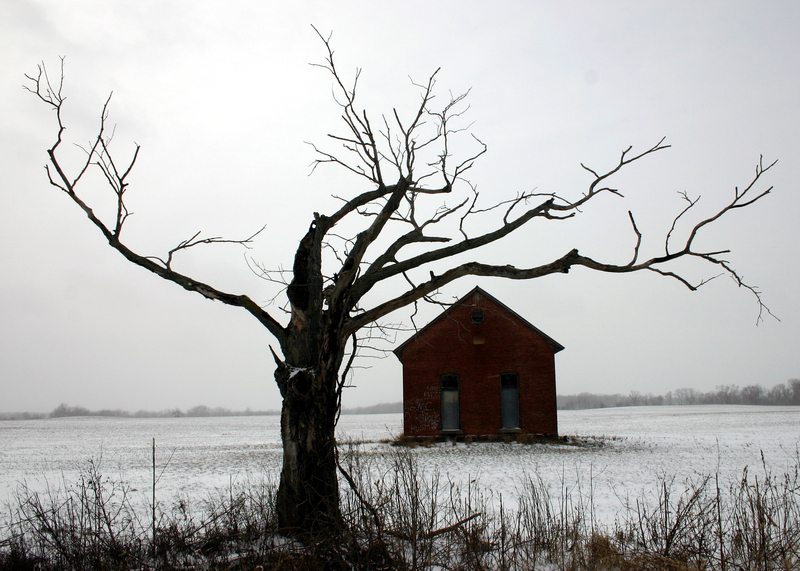 His messages choke her voice mail; his gifts litter her mailbox. Since that one regrettable night, his obsession with her has grown, becoming more terrifying with each passing day. And as Rafe has made clear, he will never let her go. 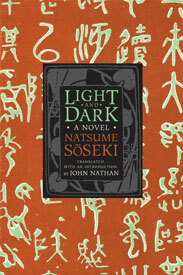 I won this book with the amazing title from Nishita of Nishita’s Rants and Raves in the Literary Giveaway Blog Hop. It sounds like an interesting read for sure! 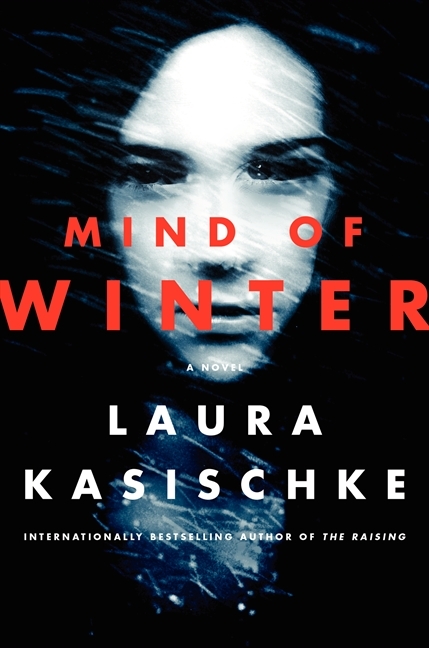 The publisher says: “Intrigue and subterfuge combine with bad luck and good in this darkly comic debut about love, betrayal, tyranny, family, and a conspiracy trying its damnedest to happen. 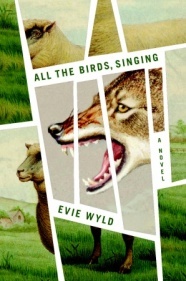 For review from William Morrow via Edelweiss (ebook). The publisher says: “The only Terrebonne who made it out, Alma thought she was done with Montana, with its bleak winters and stifling ways. But an unexpected call from the local police takes the successful lawyer back to her provincial hometown and pulls her into the family trouble she thought she’d left far behind: Her lying, party-loving sister, Vicky, is dead. Alma is told that a very drunk Vicky had wandered away from a party and died of exposure after a night in the brutal cold. But when Alma returns home to bury Vicky and see to her orphaned niece, she discovers that the death may not have been an accident. 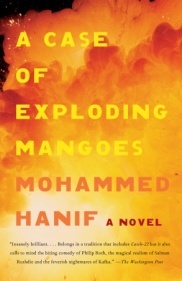 For review from Knopf publishers. For review from Knopf publishers. 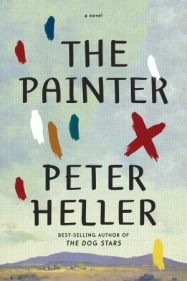 After reading The Dog Stars, which I very much enjoyed, I am really curious about this new book by Peter Heller. The publisher says: “Jim Stegner has seen his share of violence and loss. Years ago he shot a man in a bar. His marriage disintegrated. He grieved the one thing he loved. In the wake of tragedy, Jim, a well-known expressionist painter, abandoned the art scene of Santa Fe to start fresh in the valleys of rural Colorado. Now he spends his days painting and fly-fishing, trying to find a way to live with the dark impulses that sometimes overtake him. He works with a lovely model. His paintings fetch excellent prices. But one afternoon, on a dirt road, Jim comes across a man beating a small horse, and a brutal encounter rips his quiet life wide open. Fleeing Colorado, chased by men set on retribution, Jim returns to New Mexico, tormented by his own relentless conscience. A review book via Edelweiss (Ebook). 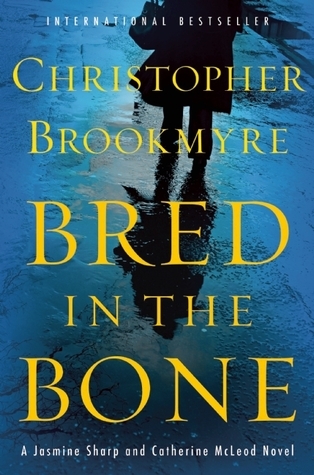 I have already reviewed this mystery/thriller (4 stars) HERE. We’re reading this for my book group next week. I got my copy from the library. 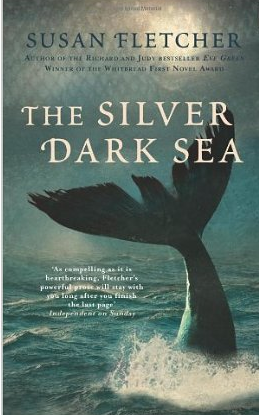 Amazon says: “A profound tale of love, loss and the lore of the sea. 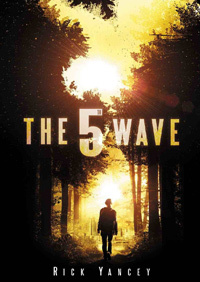 I loved this YA dystopian! I borrowed it from the library. My review is HERE. I won this book from Tony’s Reading List. It’s a beautiful hardback, very exquisite. I’m looking forward to reading it but not to the ending, because there isn’t one! Another win! This was a Literary Giveaway Blog Hop win, from Joanne at Book Lover Book Reviews. 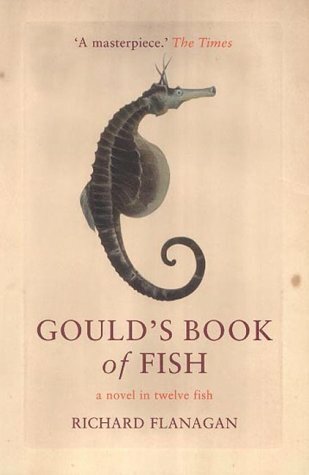 The subtitle is A Novel in Twelve Fish. Doesn’t that sound fun? A review book to read at my leisure. Hmm, I hope to get round to it soon as it sounds fun. It seems to be quintessential English, just as I like it. I received it directly from the author. From Amazon: “There’s a summer heatwave in Dormouth, the Devon seaside town and former home of the artist Hugh Bonnington. No one pays much attention to octogenarian sea swimmer Maud Smith, recently arrived from Portugal. But when she drowns and her body is washed up on the beach, she changes the lives of three people she never met. Brenda, insomniac dog walker, finds Maud’s body and loses a husband. Jim, reluctant heir hunter and committed birdwatcher, thinks he’s found love, if he can only escape London. 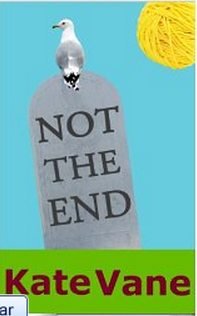 Philosopher-drunk Neil, the cemetery manager, plans Maud’s funeral then finds that art has a funny way of interfering with life. A review book from a small publisher ‘just around the corner’ from where I used to live. Well, almost. They’re in Hove, Sussex, which is next to Brighton, where I spent several years. As you know I love chick-lits, and this sounded good fun. 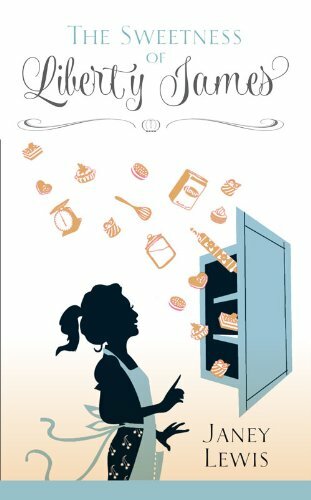 From amazon: “Sweet-natured Liberty believes the recipe for her own happiness is making others happy, and she sets about gathering the ingredients for the perfect life. She does well at school, makes glamorous friends and marries her university sweetheart Percy, the heir to the Radley Bank fortune. Now all that’s missing is the icing on the cake: a baby. My new books! I want to dive into them right now – actually, I already read one or two… couldn’t wait. 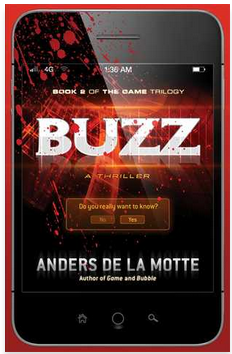 Buzz is the sequel to Game, which I read and reviewed in Dutch. I only liked the first book so-so, but I did like the premise of the story, and was curious to see how the story would continue in this next book. 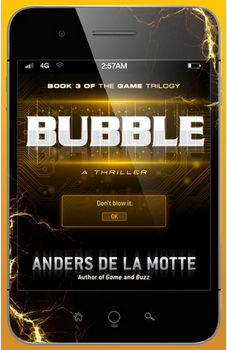 Bubble is the third and last installment of the series. 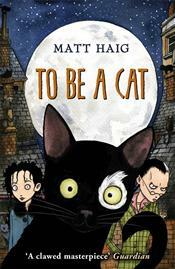 From Netgalley for review (ebook). This book I got from review from Harper publishers. It sounds like a good thriller. It’s my first book by Kasischke. The publisher says: “On a snowy Christmas morning, Holly Judge awakens with the fragments of a nightmare floating on the edge of her consciousness. Something followed them from Russia. Thirteen years ago, she and her husband Eric adopted baby Tatty, their pretty, black-haired Rapunzel, from the Pokrovka Orphanage #2. Now, at fifteen, Tatiana is more beautiful than ever—and disturbingly erratic. I’ve seen this book on other people’s blogs and when I noticed it in the library I decided to take it home. I have no time to read it, so let me know if you think I should definitely make time for this book. Or if I shouldn’t. 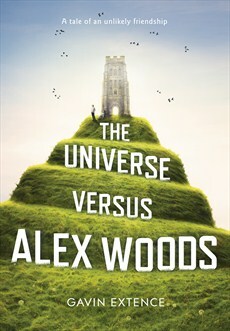 The publisher says: “Alex Woods knows that he hasn’t had the most conventional start in life. He knows that growing up with a clairvoyant single mother won’t endear him to the local bullies. He also knows that even the most improbable events can happen – he’s got the scars to prove it. Suzanne of Bibliosue asked whether I was interested in reading this book. She didn’t like it too much but thought I might. And since Leslie said she loved it, I thought I probably also would. I read another book by this author a few years ago, Jennifer Government, that I enjoyed a lot. The book is a lovely hardover with author’s notes! Thanks so much, Suzanne! The publishers say: “At an exclusive school somewhere outside of Arlington, Virginia, students aren’t taught history, geography, or mathematicsthey are taught to persuade. Students learn to use language to manipulate minds, wielding words as weapons. The very best graduate as poets, and enter a nameless organization of unknown purpose. Whip-smart runaway Emily Ruff is making a living from three-card Monte on the streets of San Francisco when she attracts the attention of the organizations recruiters. Drawn in to their strage world, which is populated by people named Brontë and Eliot, she learns their key rule: That every person can be classified by personality type, his mind segmented and ultimately unlocked by the skilful application of words. For this reason, she must never allow another person to truly know her, lest she herself be coerced. Adapting quickly, Emily becomes the schools most talented prodigy, until she makes a catastrophic mistake: She falls in love. Have you read any of these books? Which of these would appeal to you? I received this book from the Dutch rep for Random House USA. I’m always interested in dystopia and this sounded good. 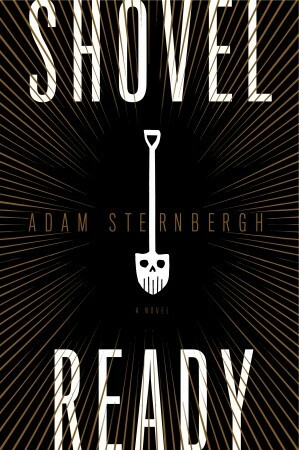 I read a few positive reviews about the book and I’m really looking forward to this one. I’m hoping it’s a bit like Ready Player One, which I loved. The publisher says: “Spademan used to be a garbage man. That was before the dirty bomb hit Times Square, before his wife was killed, and before the city became a blown-out shell of its former self. This book I also received from the Dutch rep for Random House USA. This is a fun, but rather weird book. It plays is the near future, but because of time travel, some of it is set in the 13th or so Century. I read it already, and I liked it for its weirdness. My review is HERE. I got this book from Soho Press. I love stories in cold places, so the title, Alaska, immediately made me sit up. It’s a mystery but I expect it’s more than that! 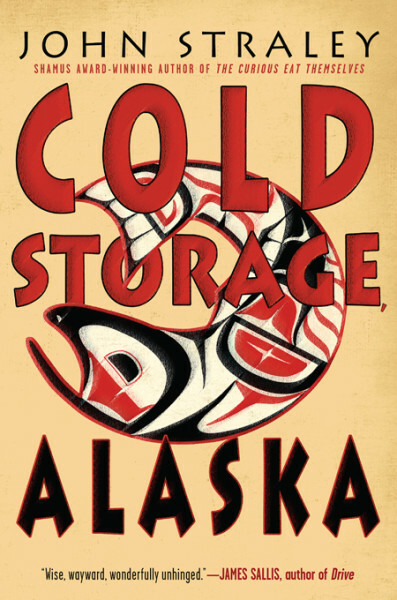 From the publishers: “Reformed with the dream of opening a bar-slash-church, Clive “The Milkman” McCahon returns to his Alaska hometown of Cold Storage after a 7-year jail stint for dealing coke. He has a lot to make up to his brother, Miles, who has dutifully been taking care of their ailing mother—and, really, all of Cold Storage. I happened to come across this children’s book in my local library. Since I love the other two (adult) books I read by the author, I thought it would be fun to try this one. 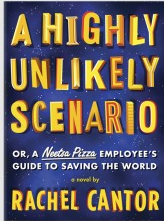 This is a book from the writer of The Humans and The Radleys. I read The Devotion of Suspect X last year and I really loved that for being quite different from what I was used to. 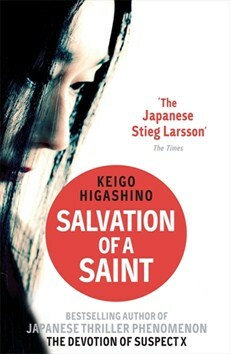 This book, which I’ve read already, was not quite so intriguing, but still a good read. My review is HERE. 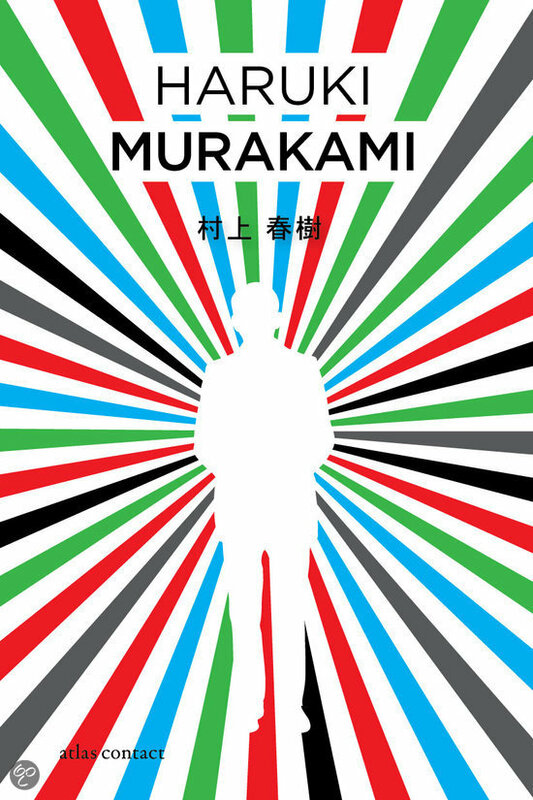 For all Murakami Fans! A new book is out: in Japanese, in Chinese, in German, in Dutch… But I haven’t discovered an English translation yet. I’m sure it’s on its way! I got this from the Dutch publishers for review.